Our team. We have a combined experience of over 100 years in fixed income and technology. This has allowed us to solve many inefficiencies in the bond market by leveraging innovative technologies. 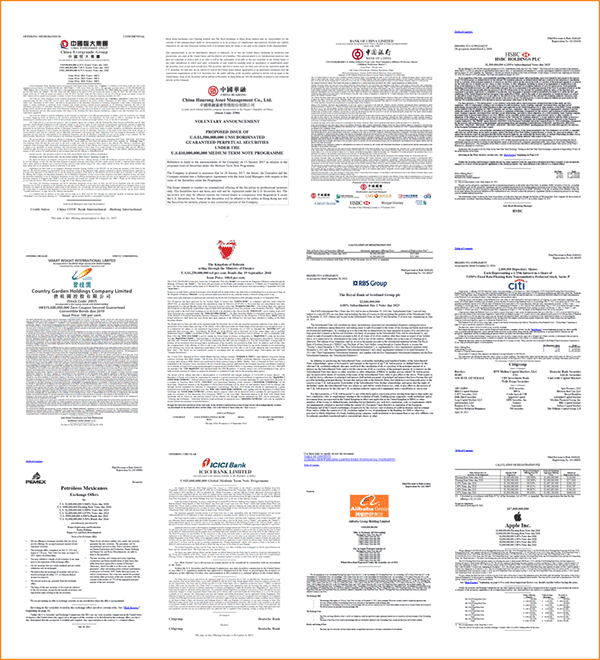 We offer bond information services – available via mobile, web and APIs – that include bond pricing, AI-powered bond news, primary market deal data and prospectus scraping. 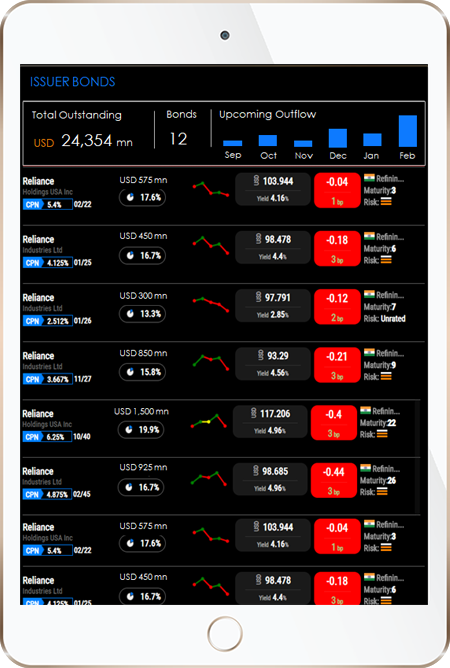 We are also exploring opportunities in blockchain-based bond trading systems to improve execution workflows. 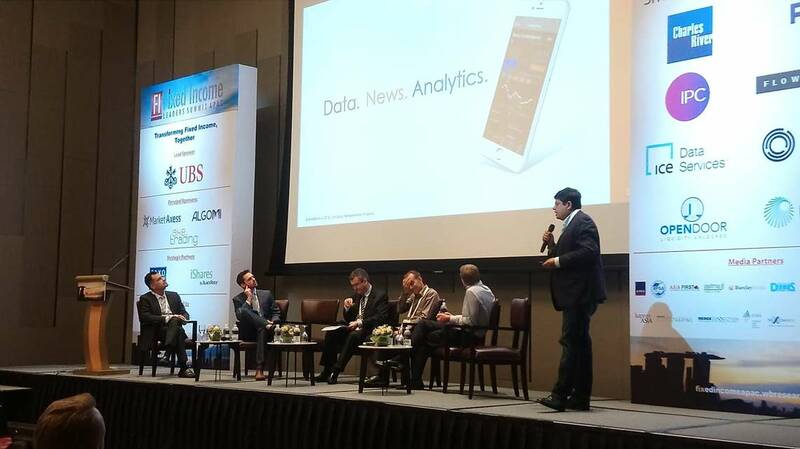 BondEvalue emerged as the 2018 champion of the Fixed Income Fintech Shark Tank: Disruptive Technologies hosted by Fixed Income Leaders Summit APAC. The competition awards prospective breakthrough companies in the Fintech (Fixed Income) space. 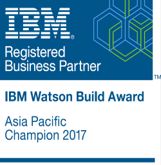 BondEvalue emerged as the 2017 Asia-Pacific champion of the IBM Watson Build Competition The award was given to BondEvalue for successful implementation of an artificial intelligence-based fixed income news engine.